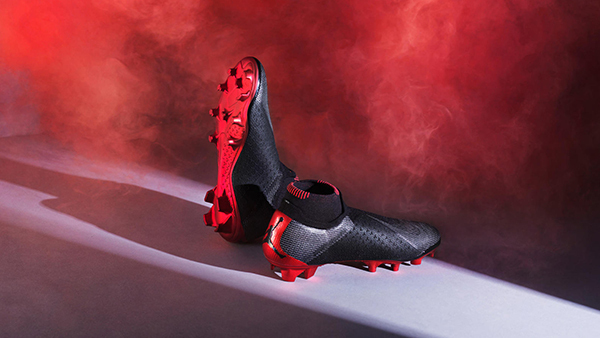 Jordan Brand recently unveiled their first ever football collaboration with French team Paris-Saint Germain and it looks pretty hot. 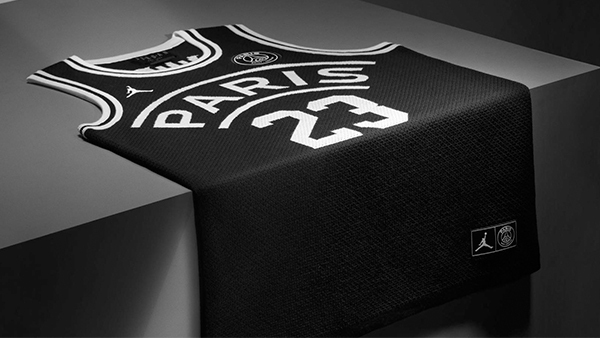 The collection features cuts from both basketball and football, mostly in black and white with some bred combos on the side. 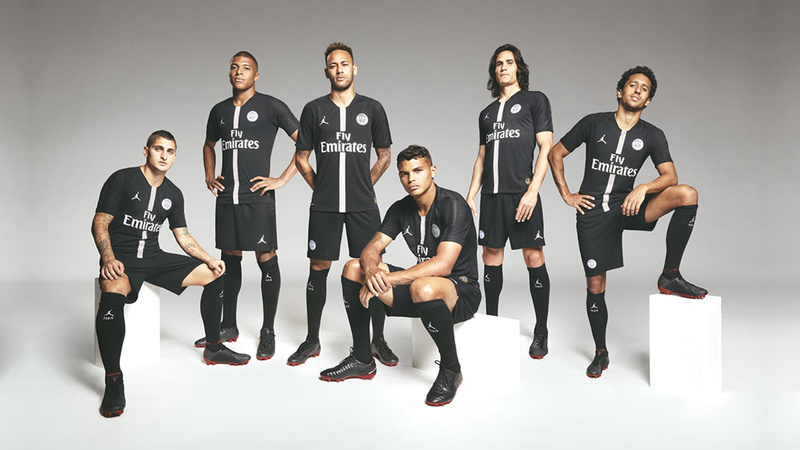 If you aren't familiar with their partner, PSG is the biggest team in France and has the most-expensive footballer in the world on their roster. And they have the second-place dude, too—they're worth a combined P22.5 billion if you convert if to our rapidly depreciating currency. Is it weird to see the Jumpman on non-hoops stuff though? Crying Jordan sums up how non-fans feel about it, of course. 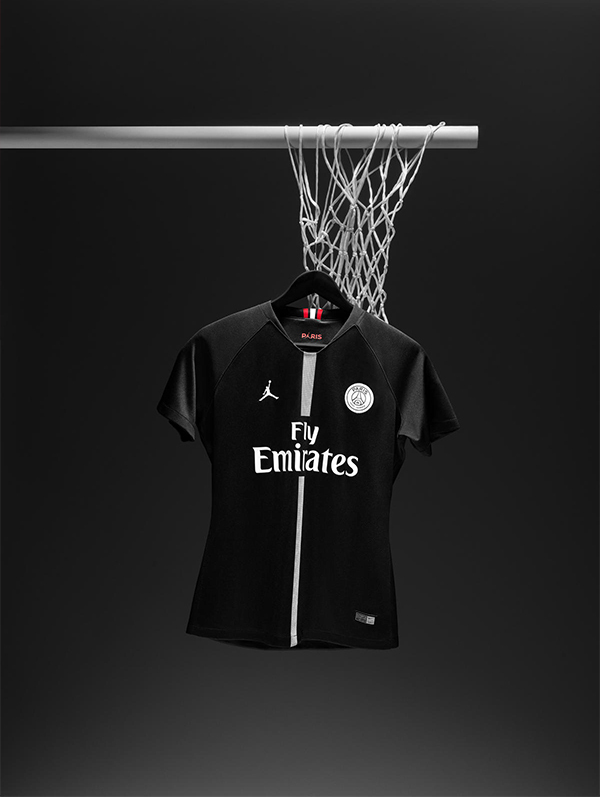 But Michael Jordan himself said that, "Jordan Brand and Paris Saint-Germain share a distinct position in sport and style, so to partner with the club is a natural fit." And in the collection's defense, we can't read French but we're sure this fan means: "look at these other non-basketball collabs though." 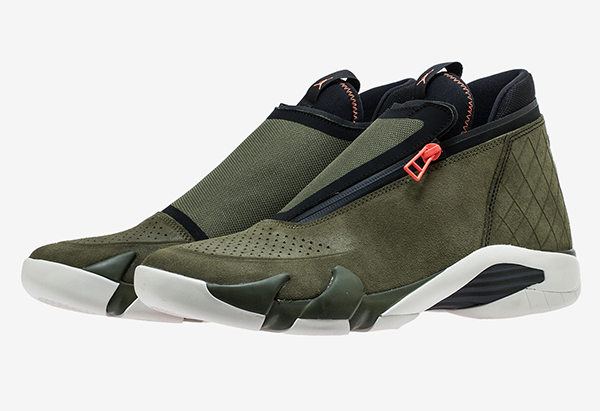 Also, over in proper basketball developments Jordan just released this take on the Jordan 14: the Jordan Jumpman Z and honestly, we think we'd rather have the PSG stuff. Besides, it's not like Jordan Brand is going to turn it's back on basketball anytime soon because of collections like these. What do you think of this first-ever collab? 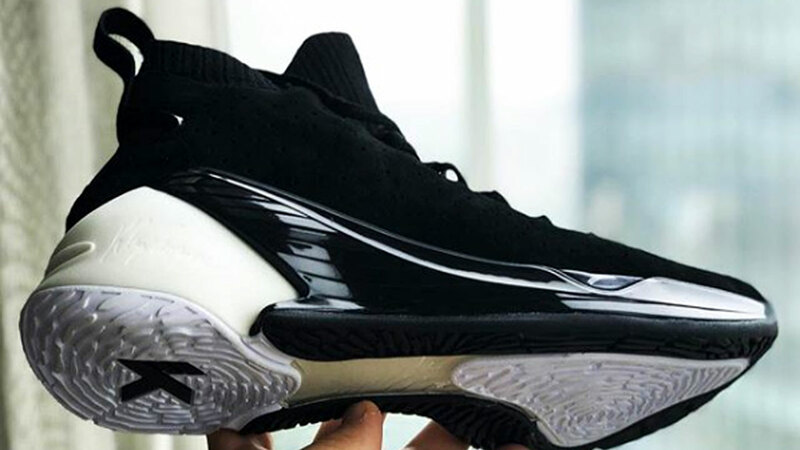 Would You Lace Up Klay Thompson's Next Sig-The Anta KT4?